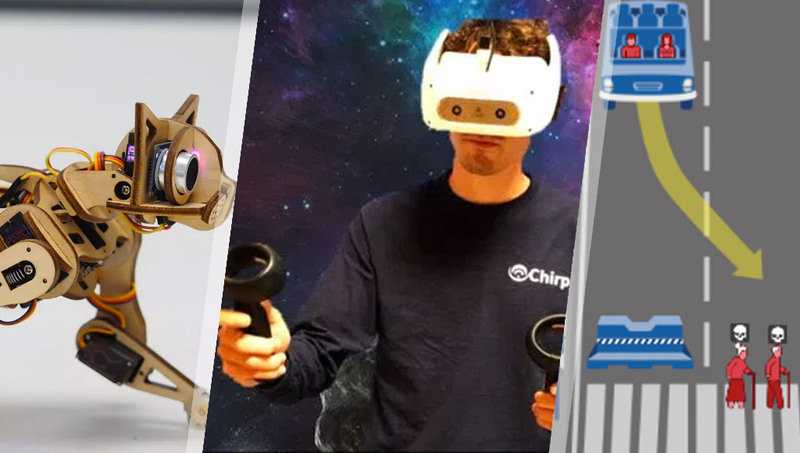 This week we have a DIY robot cat, 6 DoF controllers from the Vive team, fascinating poll results around who a self-driving car should kill if facing that tough trolley dilemma, and plenty more! Lenovo’s Mirage Solo has a similar crown design to it — so it appears Sony has gently encouraged a licencing deal via their legal team. HTC has provided specs for their upcoming Vive Focus 6 DoF controllers that’ll potentially let you use both hands naturally in VR apps! SkarredGhost explains. The HTC Vive Wave platform is the one for mobile and standalone VR headsets — the push is hopefully a sign the Vive Focus might expand globally soon! This sounds pretty cool — Finland-based VR studio Zoan is co-ordinating the creation of a virtual recreation of Helsinki. Microsoft, Oculus and others are now joined by HTC Vive in their quest for a USB-C cable standard that will make future VR gear easier to connect and swap. Jackie Edwards discusses how King’s College Hospital created a VR experience to help with the ‎claustrophobic nature of an MRI scan. This VR experience from the BBC examines the personal repercussions of brain trauma from different perspectives. While I disagree with the premise of this article, I’ll include it… VR, whether it is the “VR dream” or VR in general, isn’t dying. I want to reiterate as I wrote earlier this year — VR is not dead. “The Shenzhen location allows visitors the opportunity to experience VR and purchase the latest Vive products”. That’s a solid amount of cash right there. Light Field Lab promises the next generation of AR/VR with their headgear-free holographic system. It sounds pretty neat! Hugh Langley from Wareable gives his thoughts on the Rift 2 cancellation. “A new study shows that in virtual reality news experiences, basic interactivity can increase buy-in without compromising faithful reporting”. “Innovative VR technologies hold promise in reducing children’s anxiety and pain before and after medical procedures and surgery, suggest two new studies”. Here are some of VRScout’s favorite VR experiences from the festival — I’m so glad there are so many filmmakers experimenting with the medium! The Pimax 8K headset, Pimax 5K Plus and Pimax 5K business edition are available now for pre-order. VentureBeat say the specs are iffy. “As a little-known initiative, Oculus is actively funneling in talent with the promise of training, tools and other resources that developers — new and old — can use to build projects for the Oculus platform as well as for the greater VR ecosystem”. Snap has introduced Snap Camera, an app for PC and Mac that gives users access to thousands of AR face effects through their webcam. It “places a virtual rendering of a Mickey Mouse denim cap, with a smile from the user triggering a background and foreground effects within the frame”. Onedome has raised $3.3 million in a round of funding for its augmented reality experience, The Unreal Garden — it’s also only a few blocks away from my hotel in SF, so I’m gonna check it out later! Chris Merriman from The Inquirer is keen on AR after Magic Leap converted him! Karl Guttag has a deep dive into the tech behind the super exciting North Focals AR glasses. They’ll track your steps using either just your phone, or via Apple’s iOS HealthKit or Google Fit, and offer weekly milestones based on that activity. “Yeah! Well of course we’re working on it” is the confirmation Facebook’s head of AR gave to TechCrunch. It will also likely run the same Lite OS as the Huawei Watch GT. 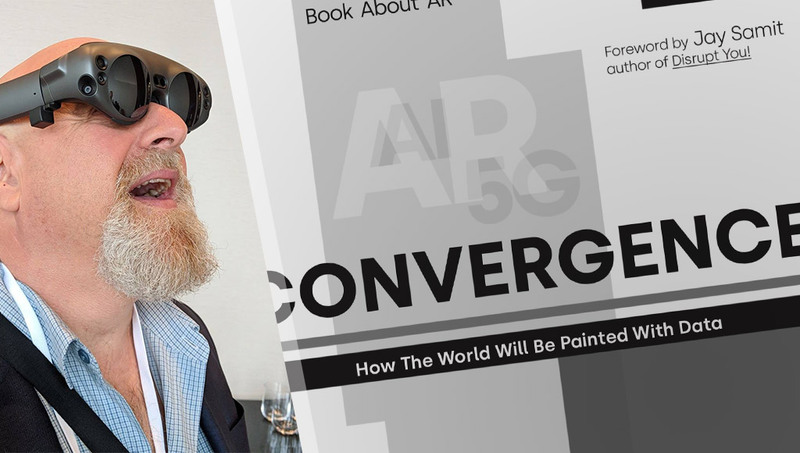 That AI-generated artwork has sold for a solid chunk of money, Motherboard clarified some common misconceptions around it while reporting on the story. “AdaNet provides a general framework for not only learning a neural network architecture, but also for learning to ensemble to obtain even better models”. MIT had (and is still running) a poll to see what people would choose in the “trolley problem”. So far, it turns out to be not ideal for animals and the elderly. A tool that identifies false robbery reports is being rolled out across Spain. Wired shows the physics of how these small drones cheat friction with their “tiny claws and gecko-like grippers”. “Google and a group of game cetologists have undertaken an AI-based investigation of years of undersea recordings, hoping to create a machine learning model that can spot humpback whale calls”. Data61 and the Office of the Queensland Chief Entrepreneur have been scouting for AI startups across Australia – here’s what they’ve come up with so far. A set of 12 universal guidelines designed to protect humanity from a range of threats posed by AI were proposed last week and one privacy group is pushing for the US government to adopt them. Need a cute robot fix? Here’s one for you! This laser-cut robot kitten that runs and learns from you is also both pretty cute and really impressive! “The RoboTurk framework allows people to direct the robot arms in real time with a smartphone and a browser by showing the robot how to carry out tasks like picking up objects”. “The idea, explains the company, is to allow web searchers to learn more about what’s in a photo – including, in particular, items they may want to shop for and buy”. Might come in handy for those looking to bring in some AI to their mobile apps (or create a new one from scratch!). “Understanding how elephants use their trunks to pick up small objects could lead to robots designed with flexible hands or grippers”. “In a research paper, Airbnb talks about its learnings in deploying an AI-powered search tool across its mobile and web portals”. Finally, here’s even more photos of robots, this time from Japan Robot Week 2018! 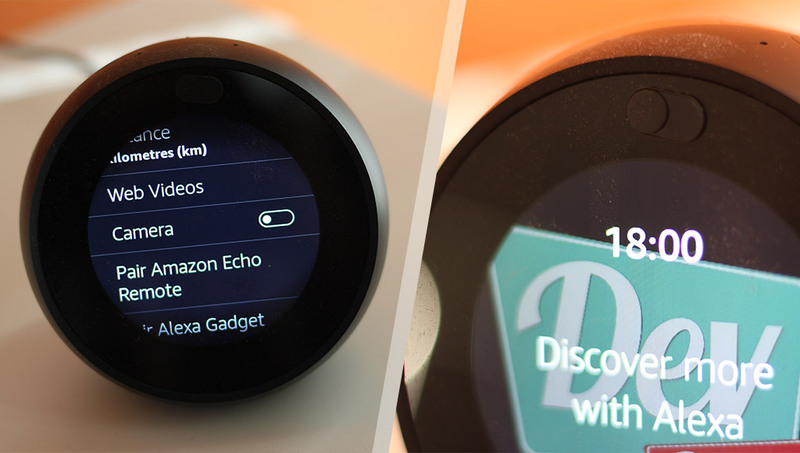 Alexandra Deschamps-Sonsino wrote a whole book on “smart homes as a technological, sociological and design movement”, this blog post has a summary of her findings. Prop building gets easy with the Adafruit Prop-Maker FeatherWing. Add lights, sound and interactivity with ease to your props — cosplayers will love this. It’ll be much easier to make remote updates now, which is great news as that’s a pretty important feature in the land of the IoT. This Arduino project shows the user random posts from /r/showerthoughts on Reddit. This clever concept can send wireless UART output from a bare STM32 microcontroller without needing a radio or other module. All About Circuits has this guide to what ground bounce is and how you can avoid it using design decisions from PCB layout to programming. All About Circuits also had a list of some of the leading environmental sensors and what they measure. A computer-controlled wire bending machine was featured by Make.